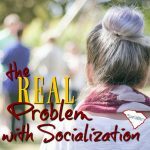 “Associations” is a buzz word in South Carolina homeschooling that usually indicates 3rd option accountability organization. But, SCHEA considers themselves a statewide support group and does not provide 3rd option accountability. 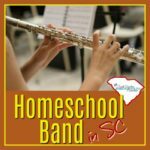 SCHEA’s primary mission is to monitor legislation in order to preserve homeschool rights in South Carolina. 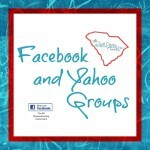 The organization was involved in helping create the first South Carolina law recognizing home schooling in 1988. They continue to read every bill that comes up for consideration in the House and the Senate. They post notification of the content of relevant legislation. Because they are a 501c3 organization, they don’t promote their opinion in favor or in opposition of the bills. 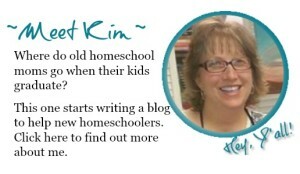 But, they point out what reasons the bill could be problematic, beneficial or neutral for homeschoolers. 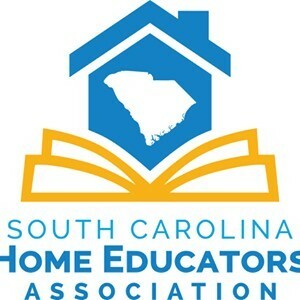 SCHEA works with HSLDA to help keep South Carolinians informed about Federal Legislations that affect homeschoolers. They point out what reasons the proposed bill could be problematic, beneficial or neutral for homeschoolers. SCHEA board members work to build relationships and rapport with our state representatives. 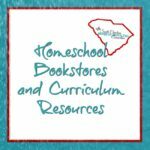 They aren’t directly lobbying for homeschool rights, but they are working to promote a favorable (and hopefully accurate) perception about homeschooling to the Legislators. On a day in April each year, SCHEA organizes Homeschool Day at the Capitol. 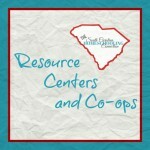 This event gives homeschoolers a glimpse at the legislative process, orientation tours about the State Capitol and introductions to meet the legislators. Homeschool Day at the Capitol goes hand in hand with SCHEA’s grassroots lobbying techniques. Individual families learn more about how legislation works and SCHEA will help equip homeschoolers to advocate on bills that could affect homeschooling rights. 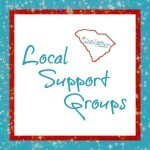 Some support groups or accountability associations offer a SCHEA discount to their members.